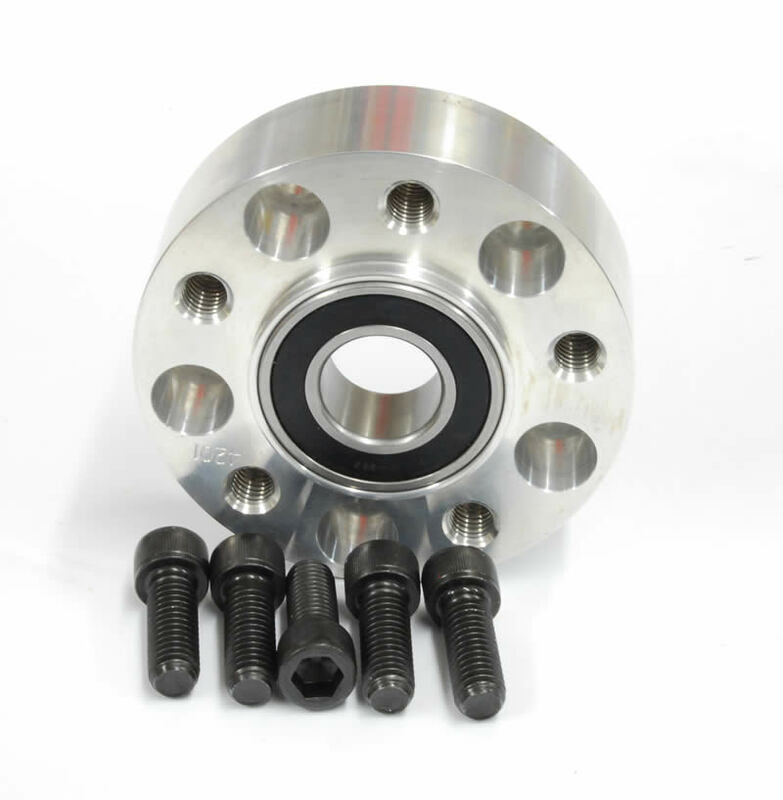 Spacers have 2 bolt patterns. One bolt pattern is drilled and counter-bored for 7/16" socket head cap screws, and the other for your stock pulley / sprocket bolts. No more searching for hard to find 7/16 bolt, they are included with the kit. Can be used as an outboard bearing support. 1-1/4" thick & larger spacers are machined to accept 3/4" and 1" OEM ball bearings, if you want to run an outboard bearing for extra support. 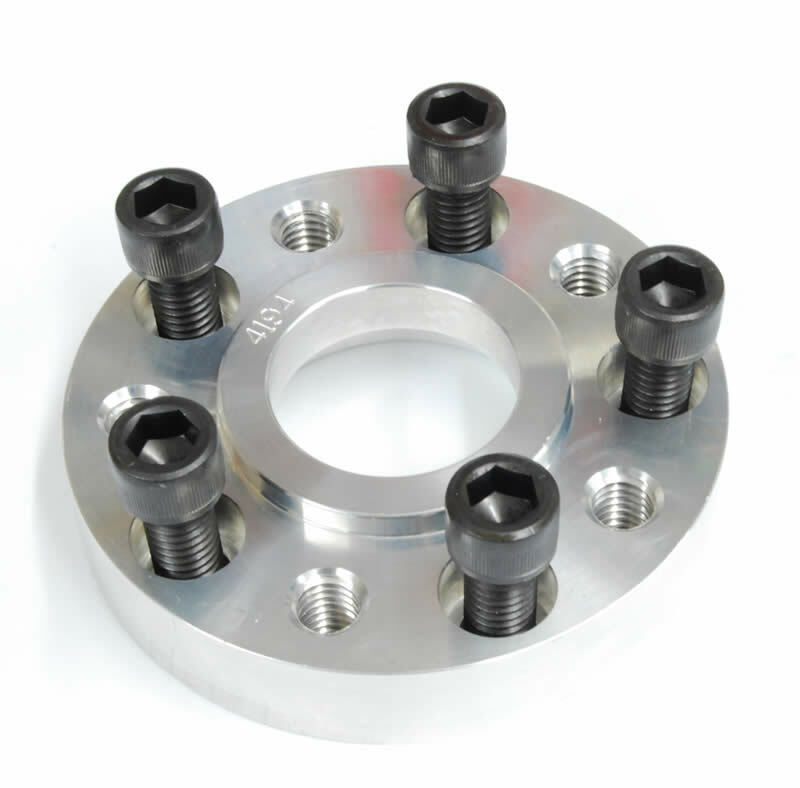 These spacers have clearance for 3/4” diameter axles. Transmission Base Plate, 5-Speed Softail, 1"